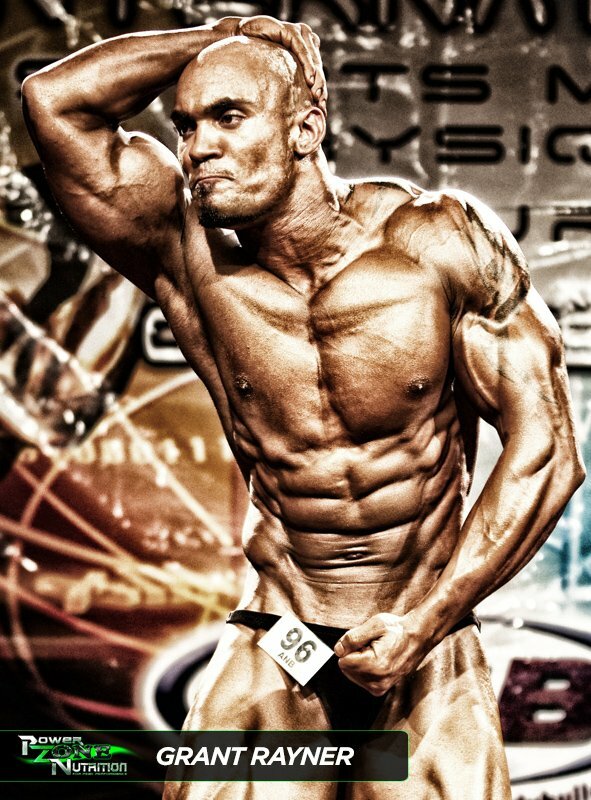 Grant made his bodybuilding debut at the 2009 ANB Asia Pacific International where he too first place in the Novice category. 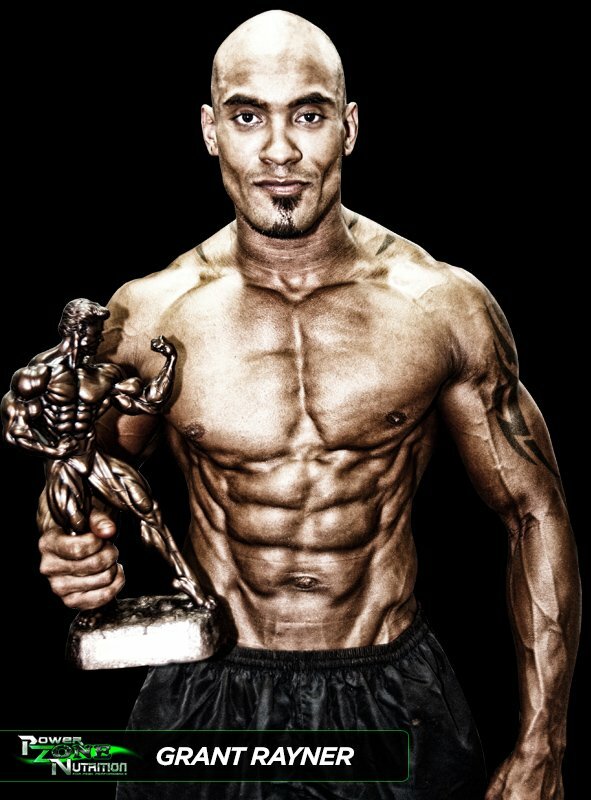 He is based in Western Australia and has had a passion for weight training from an early age. Grant has appeared as a Cover Model on Australian Natural Bodz Magazine and has also been featured in a full athlete Star Profile. 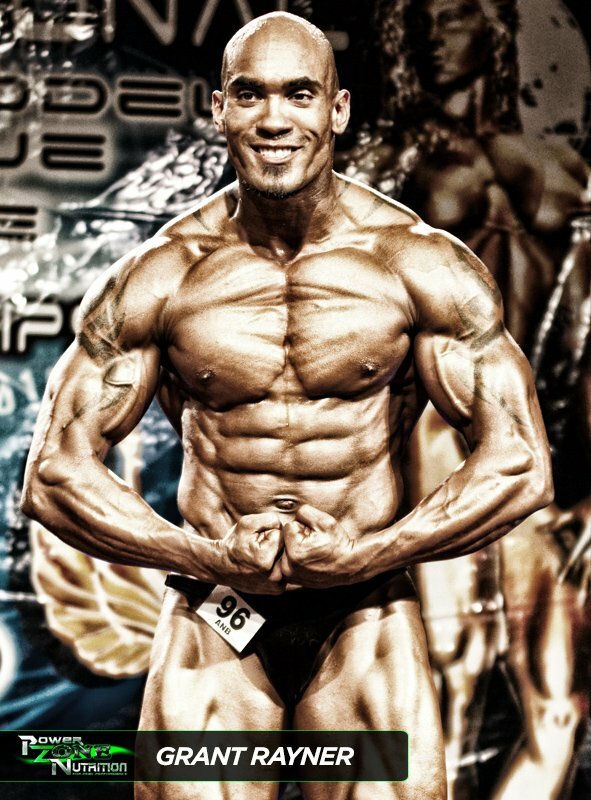 He tips the scales at 100kg plus and brings a very impressive presence to the bodybuilding stage. Grant uses Brute Force II, Bullet Proof XT, After Shock XT, Leukadron XT, HGH Formulation & Red Fusion. In the weeks preparing for competition, he adds supplements Acetyl L Carnitine and Lipo Fusion Xtreme to his plan in order to bring out the finer detail in his impressive physique.